OK kids, this is NOT a drill, I repeat NOT a drill. 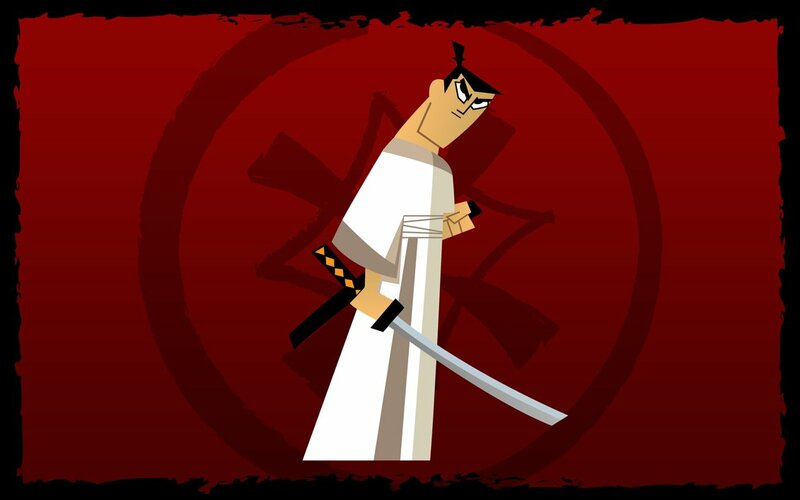 Cartoon Network has dropped some sweet news on our doorstep that ‘Samurai Jack‘, yes the one we haven’t heard from in 11 frakking years is coming back! The series is coming back with all new episodes in 2016, and will be a part of the Toonami block of programming rocking it into the mix with mostly Japanese animation, so this twists things up a bit, especially when you know that series creator Genndy Tartakovsky is attached to the project and he’s Russian, so yay for variety! There is literally nothing more known at the moment, but we leave you with the teaser CN used to help in the announcement. This entry was posted on Wednesday, December 2nd, 2015 at 1:09 pm	and is filed under News, Television. You can follow any responses to this entry through the RSS 2.0 feed. You can skip to the end and leave a response. Pinging is currently not allowed. « Happy Holidays From ‘The Angry Birds Movie’ In The Cutest Way!! !